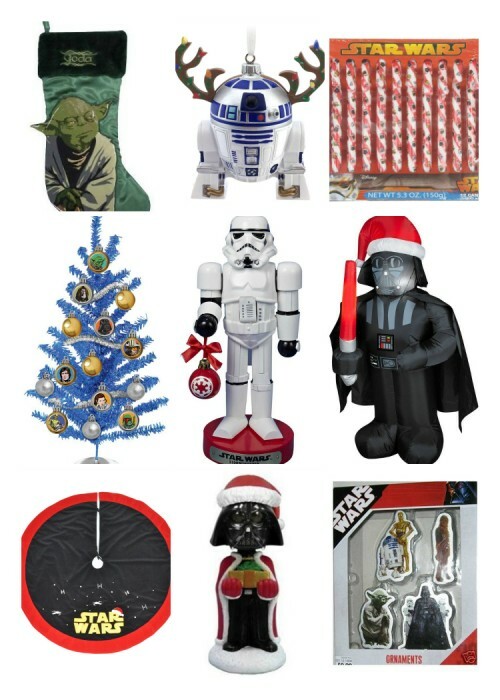 Star Wars Christmas Items on Amazon! Looking for some fun Star Wars holiday decor? Below I have a roundup of Star Wars items on Amazon with everything from ornaments to inflatables!